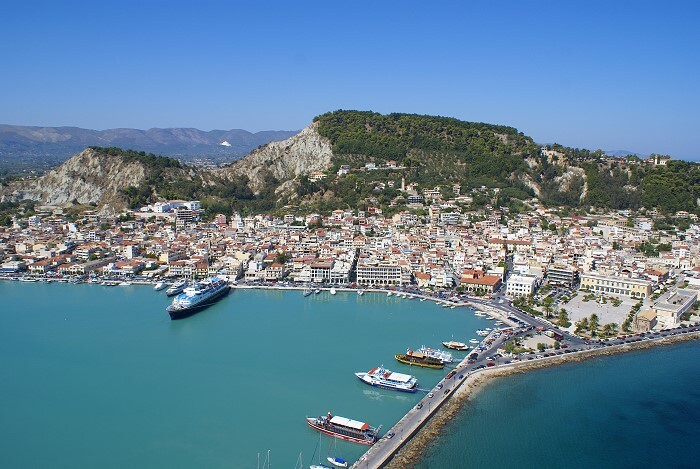 The Plubis Studios are located very close to the center of Kalamaki Zakynthos tourist resort where you will find shops, restaurants, traditional tavernas, a bakery, bars and more. 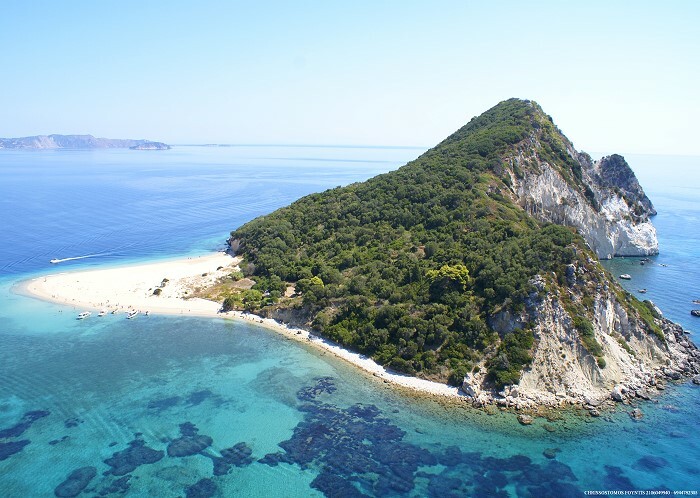 The long sandy beach, just 700 metres away, is protected by the National Marine Park as a nest area of the endangered Caretta Caretta turtle. You will also find the airport at a distance of 1.5 kilometers from the studios. 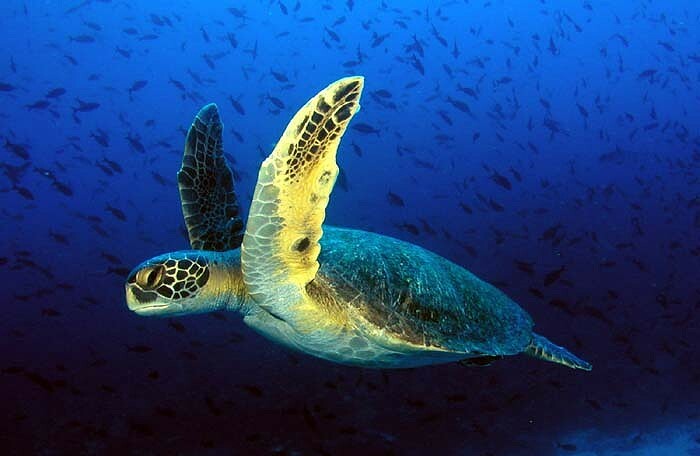 If you are looking for a more vivid evening entertainment and a change of scenery, try the neighboring Laganas resort famous for its nightclubs and bars as well as the lovely Marathonisi Island, another nest area of the Caretta Caretta turtle. 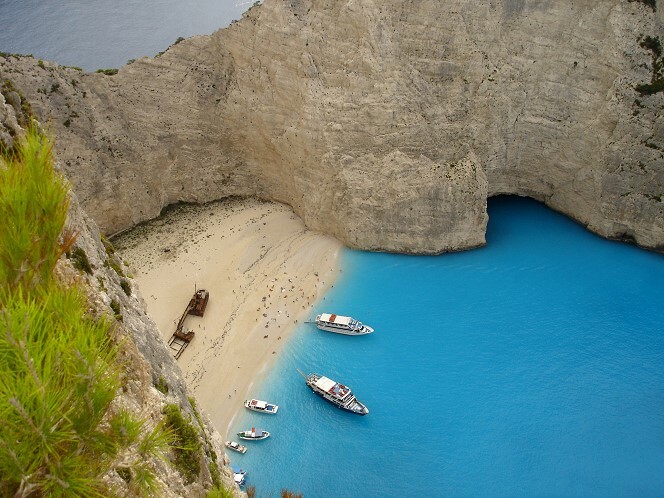 You can rent a boat and make a day out of it!